I was scrolling through my Facebook feed the other day and a friend had posted a pretty hilarious status about her childhood. I chuckled and "liked" it to show my virtual thumbs up. Before I knew it she tagged me in a new status with my own assignment to share some facts about me. Apparently because I had liked the status, I had signed myself up to participate! I really need to read things more thoroughly. 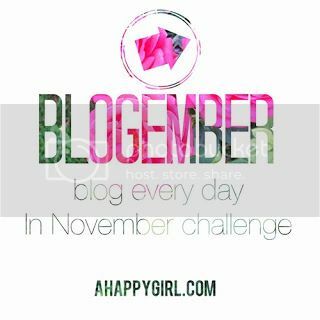 While I realize the Facebook police won't be knocking down my door if I don't complete my assigned task, it just so happens that today's blogember blog every day in November challenge is to write about five unique things about me, so win-win! 1. 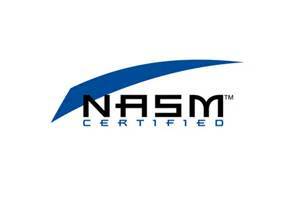 When I was in elementary school, I was diagnosed with Petty Mal epilepsy, a mild form of epilepsy. They told me I would never grow out of it, but I have not taken medication for it in 30 odd years. The doctors were wrong. 2. I grew up in Pittsburgh with a sister named Jill. My Dad used to called her Jilly-Bean from Abilene, and because he thought he was funny, he would call me Lea-Bean from Texas. I find it strange and wonderful that I ultimately ended up in Texas. Do you think I was subconsciously driven here due to my silly childhood nickname? I never thought about the fact that Abilene was a real place (other than rhyming with Jilly-Bean) until a road trip long ago from Texas to Arizona. When I reached Abilene, I pulled over my car to a phone booth (before cellphones were so common) and called my dad “You will never guess where I am calling you from! !” My dad still calls me Lea-Bean. 3. I moved to New York City for a job when I was 21. I lived and worked in Manhattan and didn't know a soul. I loved it, but I am glad it was something that I did when I was young. I don't think I could handle the crowds and cramped apartment these days. 4. 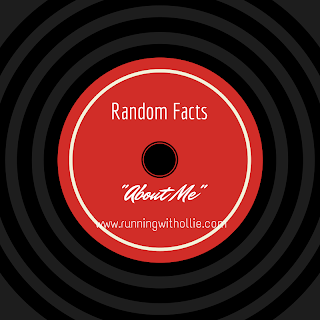 I would rather listen to music on vinyl than on MP3, except when I am running, of course, because the record player would skip. The last CD I bought was in 2006 (it was The White Stripes, Icky Thump). I buy all my new music on vinyl and hope it comes with a free MP3 download for my runs and my car. 5. I'm an introvert. 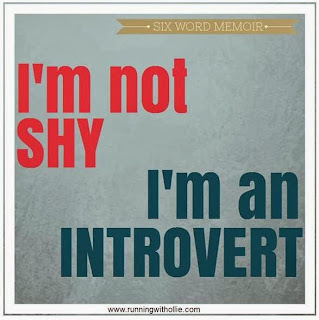 It was a huge self-realization to understand that being an introvert doesn’t mean that I am shy or socially awkward. 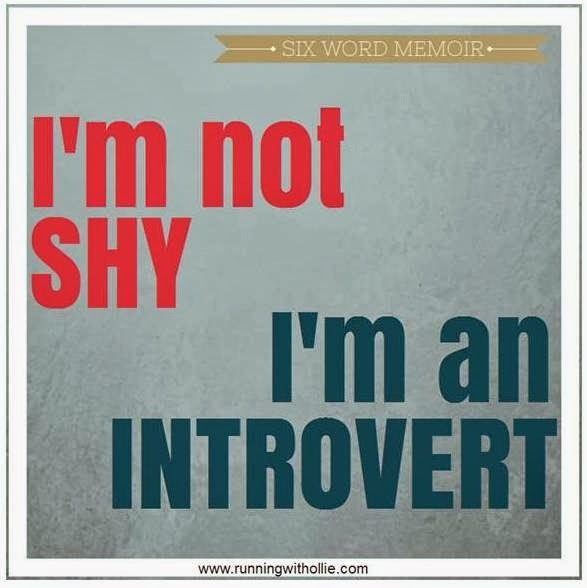 Shy people can be introverts, but not all introverts are shy. 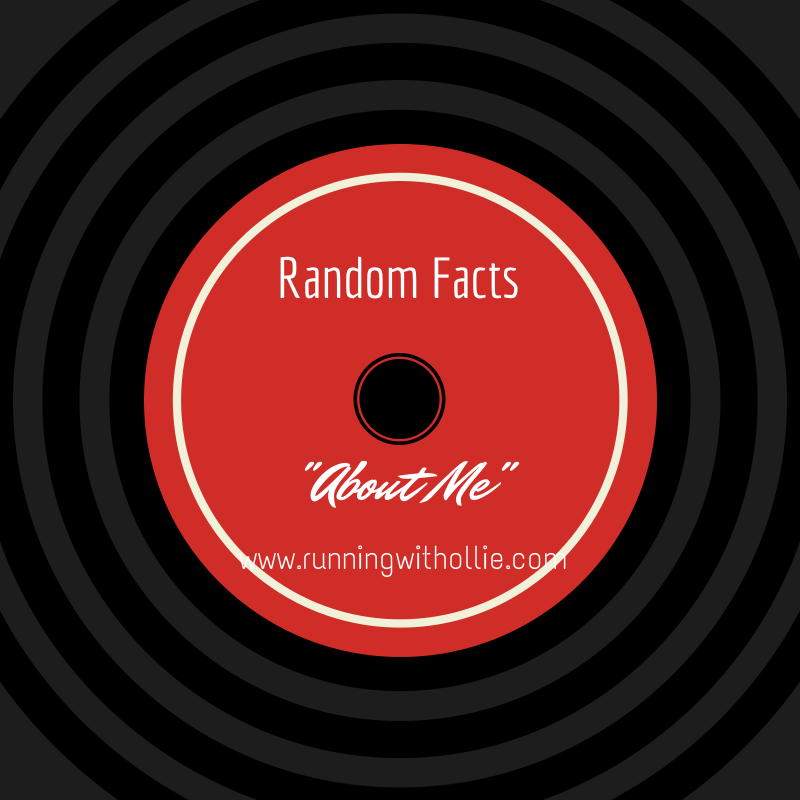 It is not that I don’t talk to people because I am afraid of judgment or rejection, like a shy person might be, I am just uninterested in engaging in meaningless small talk. I crave deeper relationships than that. A shy person may wish they could be more outgoing, but I am perfectly satisfied with the way I am. Being afraid to talk to people and simply not wanting to talk are two different things. Why is it all about me? 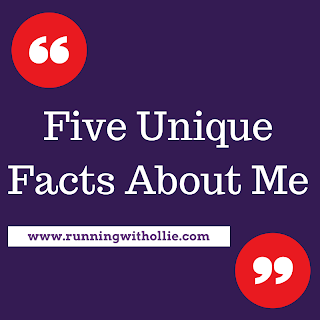 Tell me in the comments (or write yor own blog post and link in the comments) five unique facts about you! p.s. 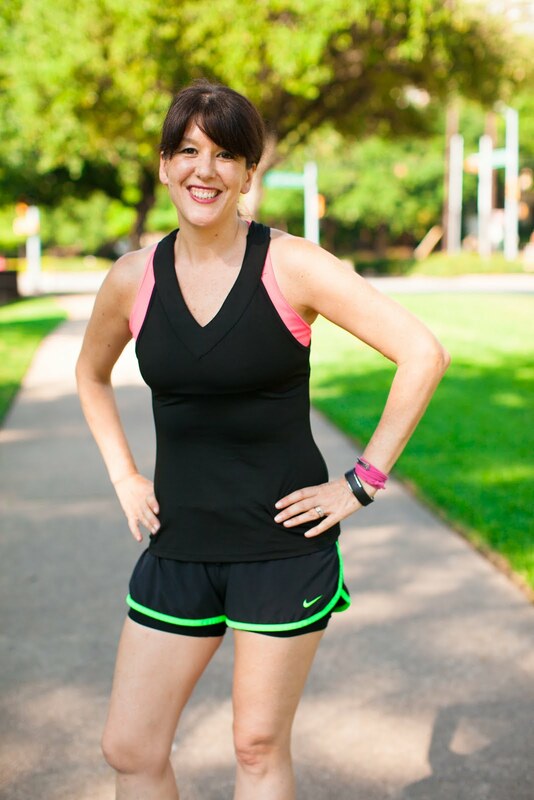 Be VERY excited about tomorrow's post, my runner's holiday gift guide and mega giveaway! 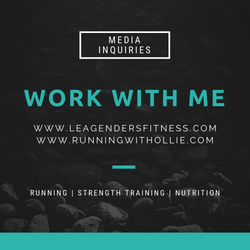 You won't even believe the amazing giveaways I have scored for you. Daddy and I read all your posts with smiles on our faces, and sometimes laughing out loud.. We loved them. You brought us back to a very happy time in our lives, watching you grow up into the beautiful woman you are today.......step by step.
" I am just uninterested in engaging in meaningless small talk." This is my husband too. And now that we know he is a true introvert, I am more tolerant of his dread of going to parties or family holidays... I never stop worrying that he isn't having a good time.